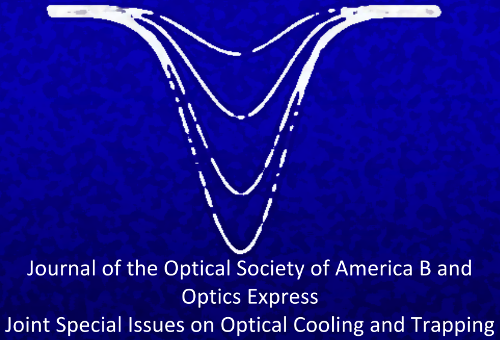 The OSA Optical Cooling and Trapping Technical Group is organizing joint special issues of Optics Express and the Journal of the Optical Society of America B that will be devoted to papers reporting new and challenging results in the field (this includes Optical Tweezers !!!). Submissions open on 1st November 2014, while submission deadline is 5th January 2015. The issues are scheduled for publication in early 2015.